Watch this beautiful demonstration of how a moment of frustration turns not into a fight but closeness when partners dare to talk the heart, dare to express vulnerability. 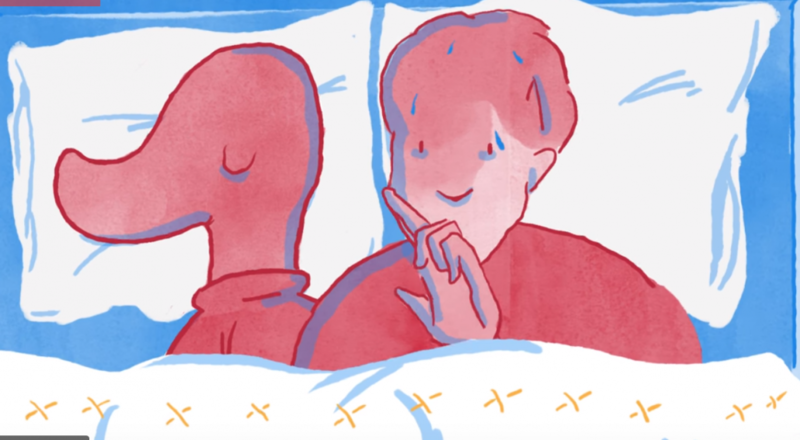 “Good vulnerability is fundamentally generous, it takes the first step of disclosure … so others feel safe to unburden themselves and disclose…” – says Alain De botton in this beautiful animation. Big decisions can be agonizingly difficult. But that’s because we think about them the wrong way, says philosopher Ruth Chang. She offers a powerful new framework for shaping who we truly are. Why do men avoid marriage? Watch Helen Smith explaining why men give up on marriage. Unexpected advocacy for men!